Stardew Valley Marriage Guide - Gift Guide, Who Can You Romance in Stardew Valley? Got your eye on someone special in Stardew Valley and wanna know what makes them tick. Look no further. 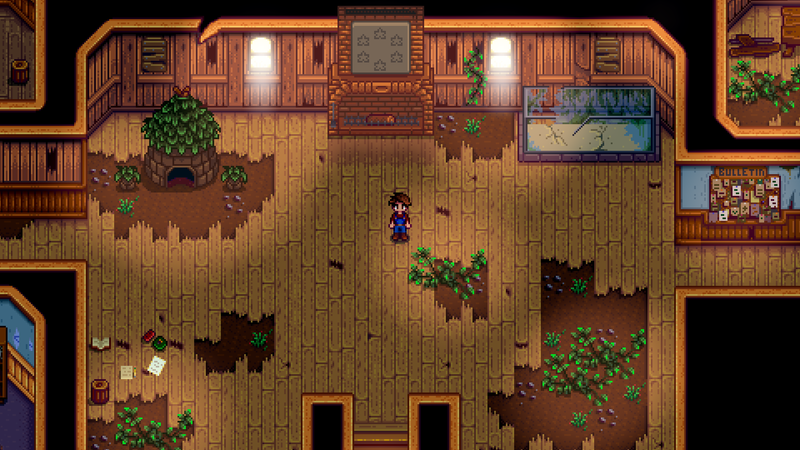 Stardew Valley presents players with a quaint, cozy little town ripe for exploration. Farming, monster slaying, fishing, and foraging are all on the cards, no doubt keeping you busy season after season. But once the toiling in the fields is done, you may find yourself with a hole in your soul that no amount of prime radish or monster slime can feel, at which point you may wish to consider settling down. Luckily Stardew Valley is inhabited by all manner of eligible bachelors and bachelorettes, just waiting to be charmed by the new farmer in town. Problem is, you’ll need to impress them first, and the residents of Pelican Town can be a picky bunch. That’s why we’ve put together a comprehensive guide on romancing NPCs in Stardew Valley. We’ll list the viable marriage candidates, what gifts they like, and how to start the dating and eventually the marriage process. For more on Stardew Valley be sure to visit our Stardew Valley Guides Hub. There’s a ton of useful info on the game. From control schemes to beginner’s tips, we’ve got you covered. To romance a character in Stardew Valley, you’ll need to build up your friendship rating with them. This can be found in the menu, represented by a heart scale. To increase the rating, give gifts to each character, or complete certain character-specific quests. Once you get that rating high enough, it’s all systems go. Unfortunately, you can’t romance everyone in Stardew Valley (sorry magic slime wizard who lives in the sewers, it was never meant to be), so you’ll want to check out the list below. It shows the viable marriage candidates in Stardew Valley. 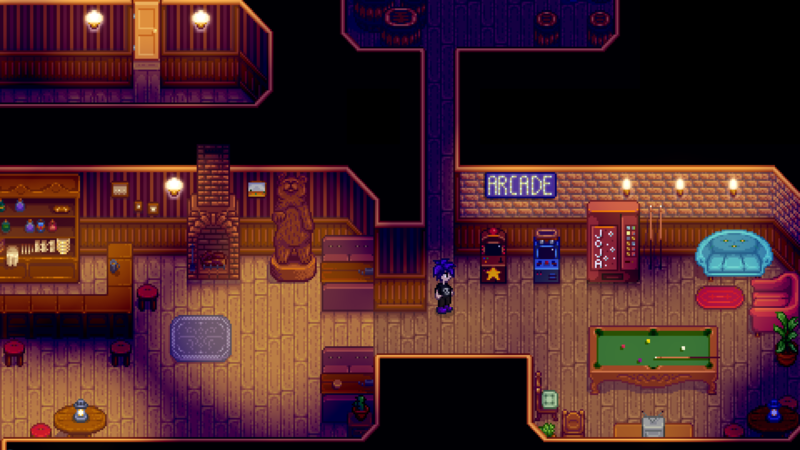 So you’ve been investing time and effort into the townsperson of your dreams, and are wondering when you can take it to the next level, when exactly can you start dating someone in Stardew Valley. Well, at heart level 8, you’ll receive a message from Pierre about a lovely bouquet that is now on sale. It costs 2000g, and will allow your relationship to progress. From then on, the character will be labeled as your boyfriend/girlfriend. Once you reach friendship level 10 with your boyfriend or girlfriend, you can propose. To do so, you’ll need an upgraded farmhouse, have repaired the bridge on the beach, and have 5000g. Go down to the Old Mariner, across the bridge (he appears when it is raining), and purchase the Mermaid’s Pendant for 5000g. Give the Pendant to your lover, and you’ll get married. Marriages break down, it’s a fact of life, and Stardew Valley is no exception. If you want to divorce your spouse in Stardew Valley, there are a couple of ways to go about it. Firstly, you can visit the Mayor’s Manor, and pay 50,000g for a divorce. Your spouse will move out, and friendship will go back to 0. The now ex will talk negatively about the marriage and generally resent you. The second way is to visit the Witch’s Hut and pay 30,000g to wipe your spouses memory. This will cause things to go back to how they were before marriage, and you are free to progress as they wish. Note that you have until the end of the day to cancel divorce plans using the first method. That's all you need to know about marraige in Stardew Valley. For more on the game, why not check out our Stardew Valley Fishing Guide.